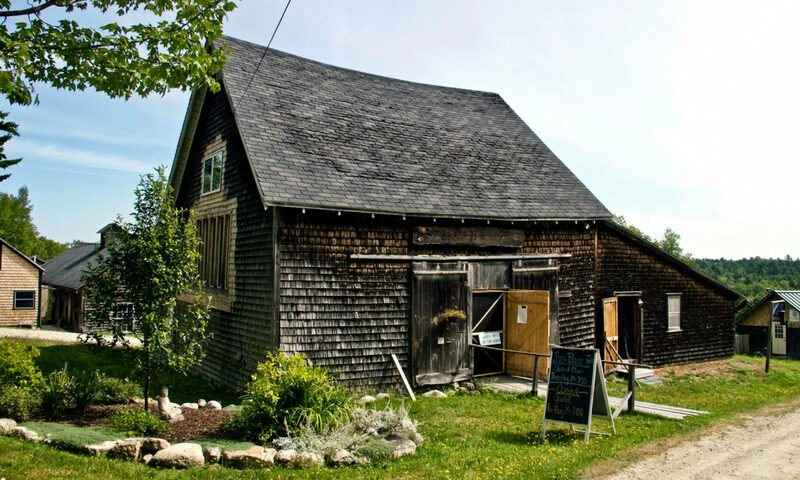 Surry Events features a distinctive and iconic barn located on the Coast of Maine that has been renovated into a performance and meeting space. The Barn was the home of the Surry Opera Co in the 1980s and 1990s and was feature in photo easy articles in the New York Times, People Magazine and Doweast Magazine as well as network TV. It can seat 80 plus people with teared seating and has the capacity to seat more with folding chairs. The lovely grounds around the barn and striking views offer additional outdoor meeting and event spaces. Fine acoustics, intimacy and unique a character are some its special qualities. The barn has a Steinway Grand piano, a bar area and many other features. It is located on almost five acres of slopping farmland with exceptional views of the mountains of nearby Acadia National Park and is less than a ten minute walk to the water. There are seven buildings on the farm, three of which are cottages that can be made available to guests of events. Surry is conveniently located between Ellsworth and Blue Hill to larger towns that offer many options for shopping, restaurants, hiking and cultural activities. Of course some of the biggest draws in the area are Acadia National Park which attracts millions of visitors every year, the coast of Maine and fresh Maine Lobsters. They are all within a 45-50 minutes of the barn. “Surry Arts” also operates as a performing arts center in the barn and features a range of enriching performances in the areas of music, art, film, theater and more every season. It is a seasonal space open from mid April to early October.